Here at Helvellyn Consulting we specialise in helping you effectively market your holiday business across the UK, but especially in Cumbria and the Lakes. We own several holiday cottages ourselves and have designed and optimised a number of websites for local Hotels, B&Bs, holiday cottages and attractions. 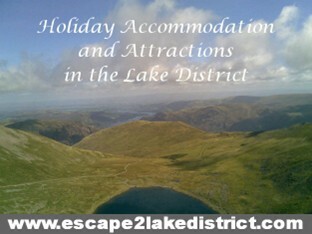 We also have also developed a number of lake district accommodation sites designed to showcase some of the best in Cumbrian holiday properties. As owners ourselves we are also familiar with most of the accommodation directory sites on the market, and so have a good idea of what works and what doesn’t. So if you’re looking for help with the online marketing of your holiday cottage, B&B or hotel, then hopefully we can help. We have also helped a number of local Cumbrian businesses and attractions. Here’s what we can offer. 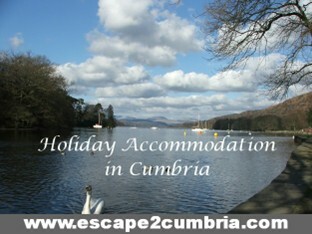 We have built a number of sites for Lake District Holiday Accommodation. We can help you through the whole process from choosing your domain name, to structuring your site, crafting the right content, and doing the relevant on page search engine optimisation. For full details of our services please see our Web Design Page. Recent examples include a site for some stunning Ullswater Cottages, an Eco Friendly Lake District Cottage and a Luxury B&B in Patterdale. We also offer mobile website design. If you already have a website for your holiday property but feel it isn’t performing in the search engines then we can help by looking at your “on-page” and “off-page” optimisation, and your choice of key words, and work with you to improve your search engine placements. Be aware up front that there are no easy solutions to this, and the best approach involves setting realistic expectations, taking your time, continually evolving your approach and waiting for the results. We can also assist with setting up google analytics and google webmaster, sitemap, directory submissions and all the usual “must haves” for any new website. Click here for more details of our Website Audits, and SEO services. We are increasingly being asked for help in creating videos for Youtube and also to embed in websites. We can also help you with your social media campaigns on Facebook, Twitter and help you to create an effective blog. Why not take a look at Helvellyn on Twitter. We have a range of websites which deliver good traffic and referrals for the Lake District cottages, B&Bs, Hotels and campsites that advertise with us. 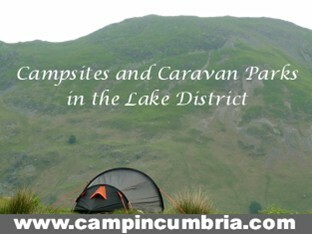 Examples include our sites for Lake District Accommodation, Lake District Campsites, and specialist sites for example for Ullswater Accommodation. 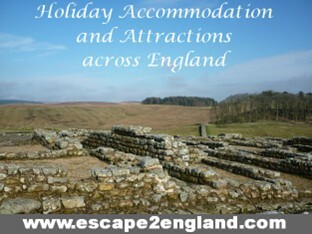 We also assist in the SEO for a number of larger holiday accommodation directory sites. 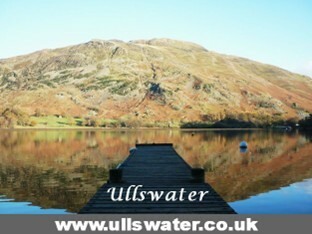 Our sites Lake District websites have attracted over 2.5 million visitors in the last 3 years. See some examples below. As mentioned above we have experience with many of the sites both local and national and are more than happy to share our personal experiences with our clients. We don’t pretend to have all the answers and often it is sensible to take a partial “shotgun” approach to advertising especially in the first year or so. Often you find that some sites work well for some areas within the lakes better than others. It also pays to see what other properties are advertised in your area on a particular site. Well we hope this brief summary has been useful. To find out more, and to see what we can do to help with you maximise the bookings for your Lake District Holiday Property, then please CONTACT US.